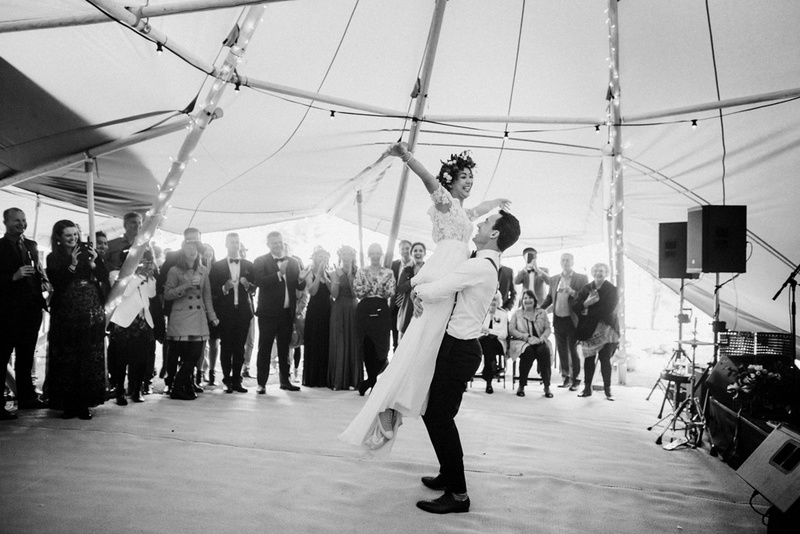 We kicked off this 2017/18 season with an awesome tipi festival wedding. 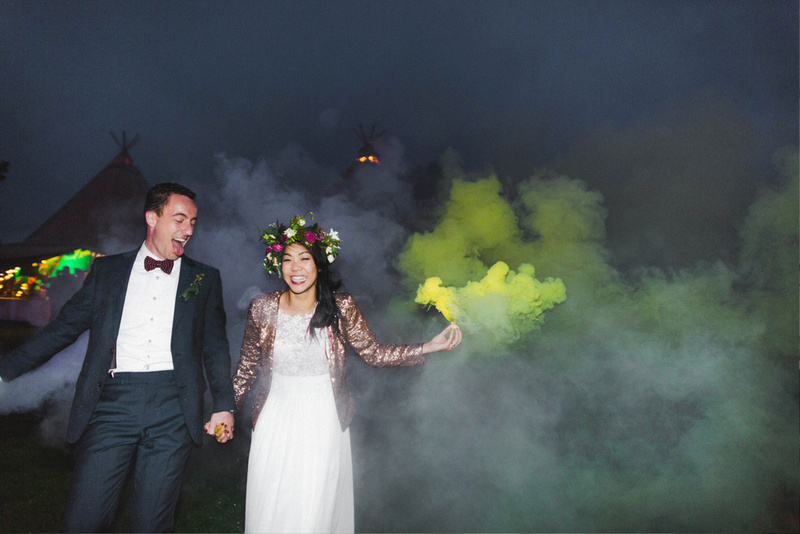 Everyone was so excited about Steph & Cam’s concept for this tipi festival styled wedding. The rumours started to fly, ‘ they have like 14 bands playing’ ‘Jack Johnson in playing’ and so on. The hype was great, it was stirring things up for a great event which kicked off the season with a bang. Steph & Cam’s wedding was our very first event. If Steph & Cam we’re feeling nervous about their big day, I think we shared in some of that too. Some pre match nerves and a little stress to keep us on our toes. The tipis went up brilliantly which is a testament to the awesome design work which has gone into them. It defiantly took is a while to get the tipis up and dress them, we’ve got it dialled for our next event. The tipi festival wedding brought together a number of local suppliers, from Grenville with lights and sound and Emily Adamson photographer to the wonderful caravan bar by the Workroom in Wanaka. We set up two giant tipis for the event, with matting the fire pit and our new lighting package. Fairy lights around the main poles and festoon lighting to add a little more light and atmosphere, took a little figuring out but we made it and they looked amazing! All of the pieces fell together to create a wonderful event that we’re super proud to have been part of! All the best Steph & Cam.